It’s spring! Migrant birds are arriving and joining our resident birds to proclaim their territories through song. This is a great time to introduce children to bird song, though the cacophony of song can be somewhat intimidating, especially to the beginner. In the main, it is male birds that sing; typically from a prominent perch although some birds sing on the wing, and others produce their songs from deep within vegetation. The majority of singing takes place during the breeding season and birds sing most vigorously in the morning when the air is cooler and the sound travels further. The purpose is to make their presence known to other birds in the area, advertising their territory to potential mates, and as occupied ground to competing males. 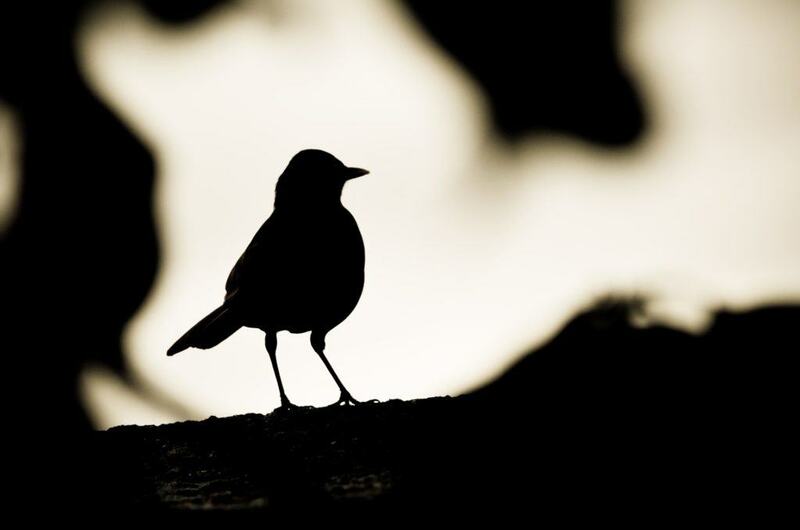 In the UK the dawn chorus can sometimes start before 4am on late spring mornings, with the earliest risers being Blackbirds, Song Thrush, Robins and Wrens. The spectacle of the dawn chorus in full swing is awe-inspiring, and often enthuses youngsters, despite the early wake-up call! Why not attend an organised walk and spend some time preparing, after all, if you are going to get up when its still dark you may as well make the most of it! There are a number of excellent websites which include bird songs; you could challenge your children to learn a number of songs? Choose some common species in the area that you live in and research them on the internet; even in urban environments you could have as many as 30 different species to listen to. Once the commoner species are logged in the memory (which is surprisingly easy for youngsters) it is then easier to recognise something a little more unusual. The more you learn the more you are able to understand the environment around you and read the behaviours of birds in your area, from the arrival of new summer migrants to the alarm calls of birds given when a predator appears. It’s like learning a whole new language. The RSPB bird guide is one of the best resources available, with recordings of each species’ song, as well as videos, photos and other useful information. Commoner species are available on British-birdsongs with a number of Apps for Android and iOS also available (although often at a small cost). The Collins Bird Guide app also includes songs and calls, whilst for those wishing to progress further the most comprehensive website is Xeno-Canto which holds songs and calls of most of the world’s birds. Some prior preparation will allow you to fully enjoy a dawn chorus. Joining one of the many organised events will do so further and if you would like to attend a dawn chorus walk, a local expert will be on-hand to assist you with identifying the species you can hear (and will no doubt be impressed by your children’s newly acquired skills!). The best place to look for organised walks is your Local Wildlife Trust, RSPB Local Group or bird club. Additionally, a dedicated website (International Dawn Chorus Day) is available detailing many Dawn Chorus Events nationwide which are organised by the Wildlife Trusts (more information is available on our Events calendar).